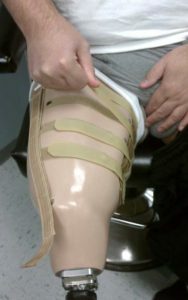 GREENBRAE, CA, March 2014 — Orthopedic & Prosthetic Update Vol. 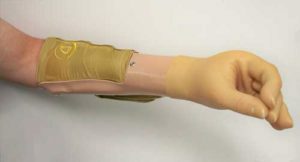 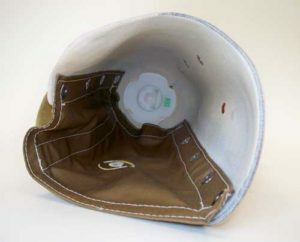 17 — Ask most any amputee the significant challenges to wearing a prosthetic limb, and residual limb volume change (RLVC) is sure to be part of the discussion. 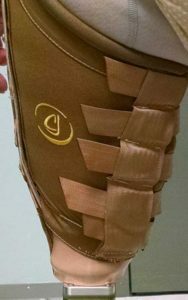 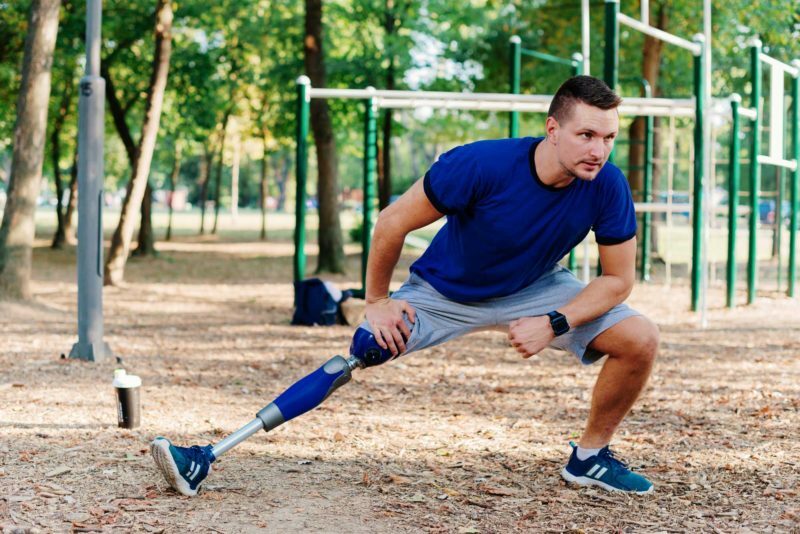 Simply put, changes in the size of the residual limb (stump), whether occurring gradually over time or fluctuating daily in response to lifestyle factors, compound the task of maintaining the secure socket fit essential to prosthetic success.